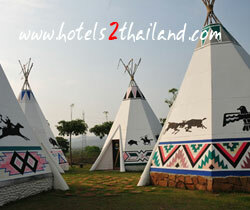 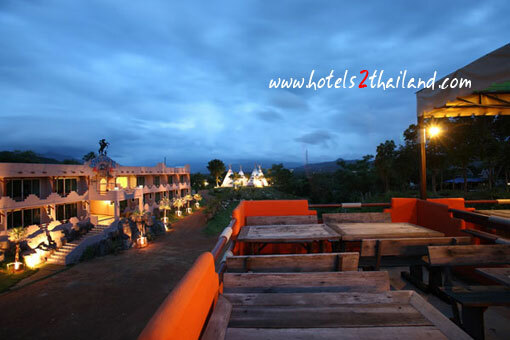 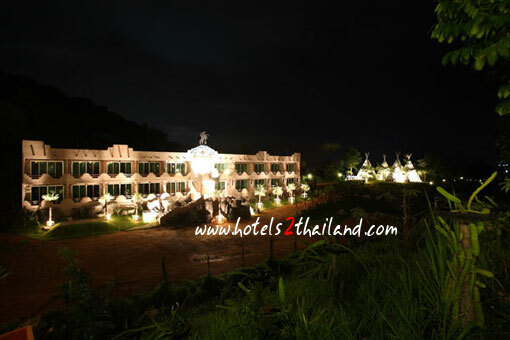 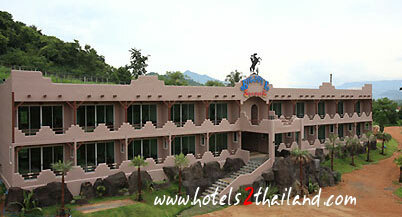 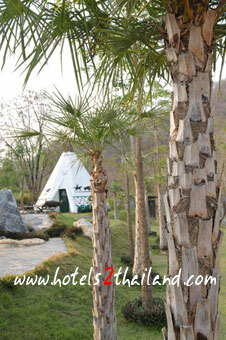 Welcome to Masi Camp Resort Masi Camp Resort is a Cowboy styled resort located on a hillside. 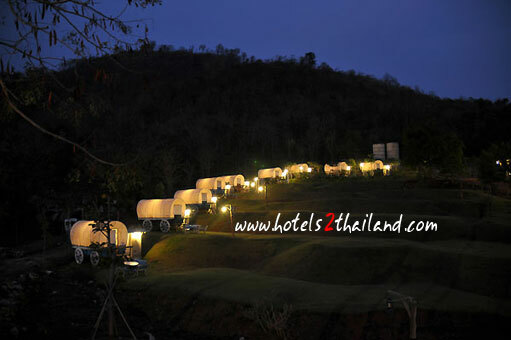 Surrounded by an unspoiled nature and wonderful atmosphere, you will rest under hundred of bright stars, on the land of Western Cowboy which is unique and different from other living styles. 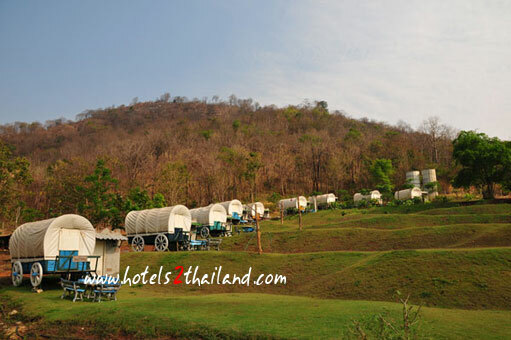 Masi Camp Resort provides various types of accommodation such as an Indian styled tent, a wagon, a Cowboy styled house, a luxury styled house and a hotel room in Santafe building. 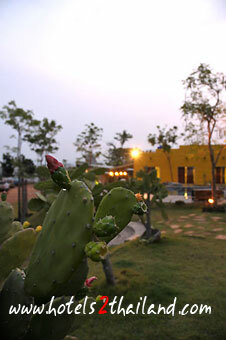 Moreover, there a meeting room, 2-storey-restaurant for party and wide range of adventurous activities i.e. 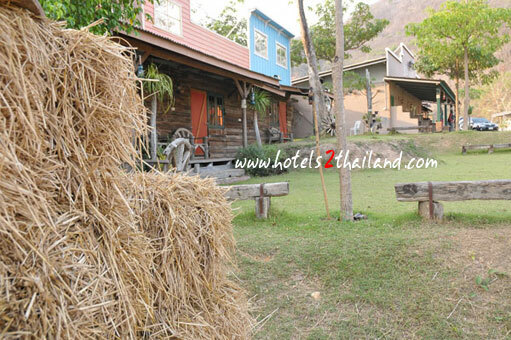 horse riding, ATV car, BB Gun, snooker and many more. 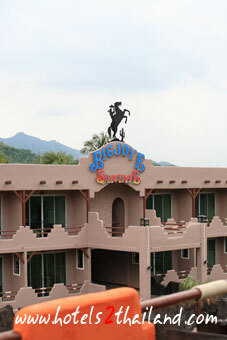 Create a memorable experience here by taking your pictures in Cowboy suite. 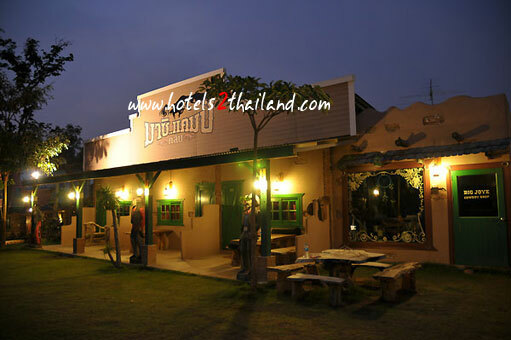 It also easy to access the resort by drive, only 130 km from Bangkok and you will find this an ideal place for you value vacation with your love ones.